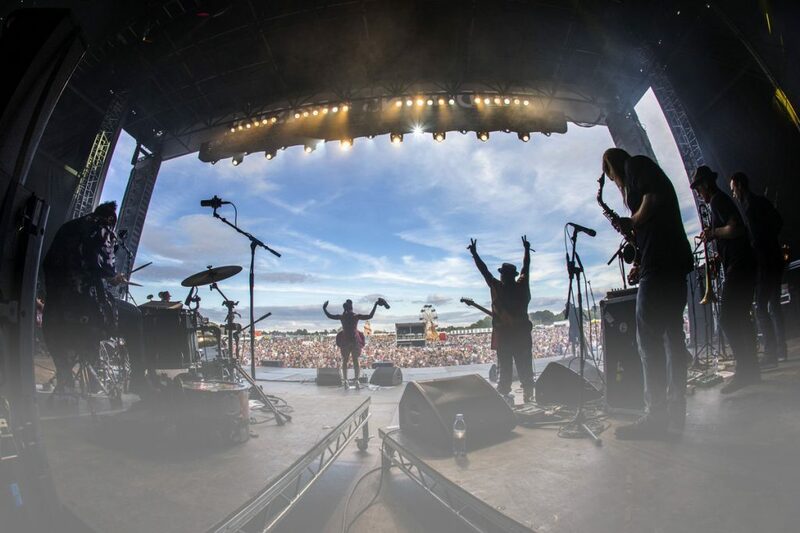 What a busy month we’ve had at the HBH HQ. Heres your chance to catch up with all things HBH with this months new bite. For more information on any of the stories, please contact us. WHAT ARE THE DANGERS FACING THE UK HOMELESS? This past month, we have been working on social media to raise awareness of the dangers facing the UK homeless. For instance, did you know that people that the homelessness are more likely to experience violence, harassment and bullying? Couple that with sexual, racial discrimination and even sexual exploitation (e.g. prostitution), you can then begin to understand why people find themselves in such desperate situations. The reality is, being homeless is a dangerous way for anyone to have to live. We believe that no one should have to face such circumstances and we aim to provide support to anyone who needs it. Want to find out more? Join us on Facebook to follow our latest campaigns. 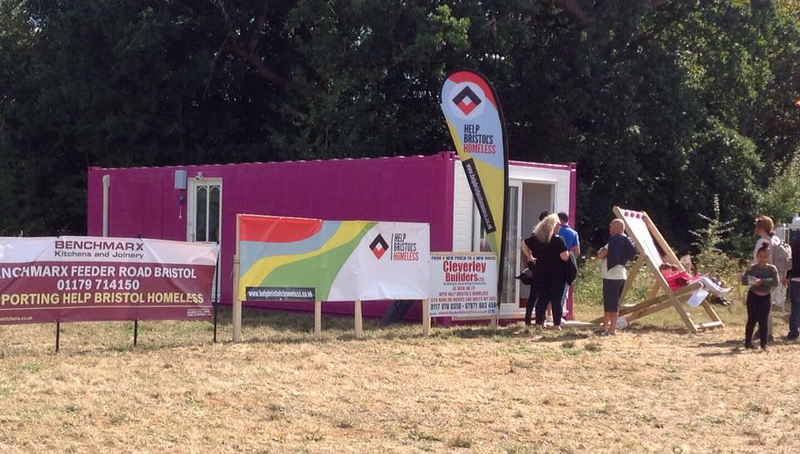 Help Bristols Homeless were proud to showcase their latest micro flat conversion at the Bristol international balloon fiesta. We welcomed many many visitors who were impressed with both the quality of the work on the micro flat and the ethos of Help Bristols Homeless and our aims for helping the homeless get a roof over their head and learn skills while being given support. This week Jasper had a fantastic meeting with the Balfour Beatty team and associates. He was extremely impressed with the warm welcome he received and their teamwork ethos. 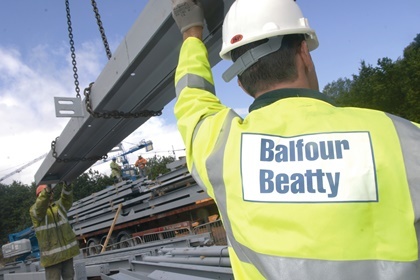 Balfour Beatty are experts in construction, and we will be working closely with them to ensure that we take maximum advantage of their tremendous offer of support. Nicola Mirams – The fundraising Flautist, who spent an hour busking in Millennium square and raising funds for HBH. 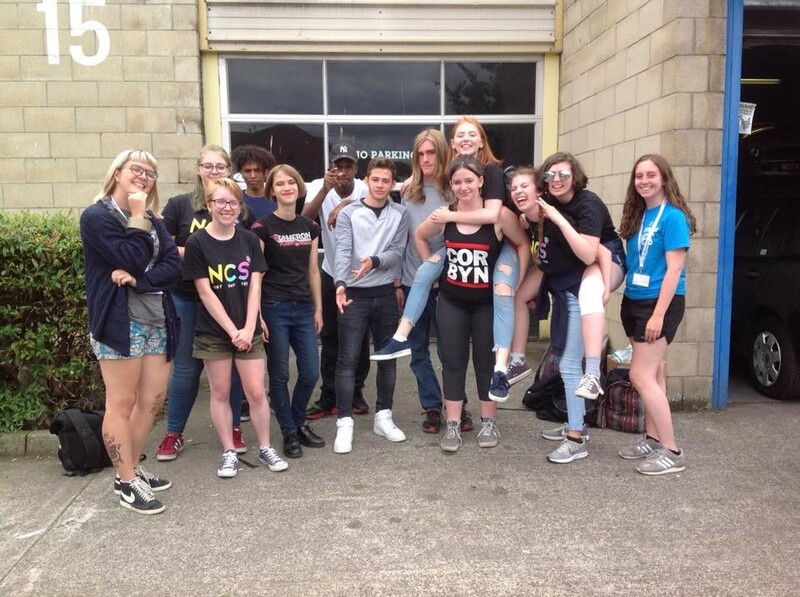 NCS volunteers – Who spent two days collecting donations for us and also helped us to sort out all the donations at the office. Computer Share team – For their support and hard work. Paula – For the fantastic pies and more. Annie and Carly – For the yummy cheeseburgers. Early Years Catering – For the massive amount of hot food and cake. Arthur David, Food With Service and Greggs for the weekly supply of fruit and bakery food. We are extremely grateful to all the organisations and individuals who continue to fundraise for HBH. We appreciate all the hard work and dedication. BRISTOL COMMUNITY REALLY WORKING TOGETHER! Every week, whatever the weather, our fantastic team of volunteers go out on outreach in Bristol. During the summer we have been giving out water and sun cream alongside the usual food and clothing. A special thanks to all those who answered our shout out for new flasks for outreach. HBH 360 Winx we have a simple idea; provide a safe, temporary overnight accommodation to those sleeping rough on our Bristol Streets. We aim to get people off the street and keep them safe and healthy provide support and signpost them to other supporting agencies giving them a chance to get back on their feet. Our HBH 360 Winx accommodation is not a long-term solution. What we do provide is a safe, temporary and comfortable place to sleep for the night. 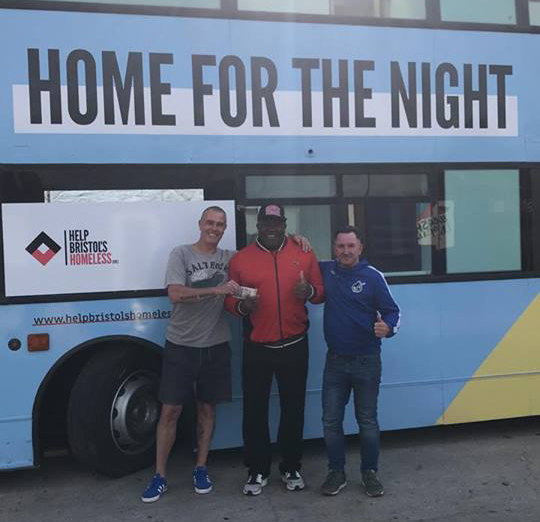 HBH 360 Winx is Basic, yet complementary to existing efforts from other organisations supporting rough sleepers, or people at risk of homelessness. We aim to fill a ‘gap’, rather than overlapping or replicating activities that promote the urgent needs of rough sleepers in Bristol. Any help and support will be most welcome. 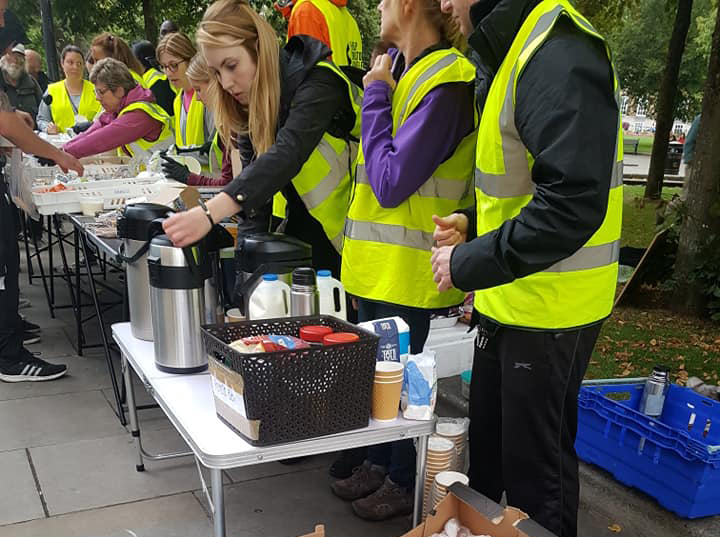 Siobhan has project managed this project since April, put in over 500 voluntary hours and been joined by scores of volunteers from Bristol and all over the country, bringing their skills, enthusiasm and energy to the night bus project. We are almost there, and it’s looking fantastic. We are due to have the bus completed for the first week in September but still need your help to complete this part of the project if you think you can help please contact us. With far too many to list here we encourage you to keep a close eye on our Facebook for all our latest shout-outs for both volunteers and goods that we urgently require. And to keep you updated with the current work we are doing. LOOK OUT FOR THE 360 WINX BUS PROJECT AT THE DOWNS FESTIVAL THIS YEAR. Join us for a night of epic music at The White Bears – Beats from the Streets. 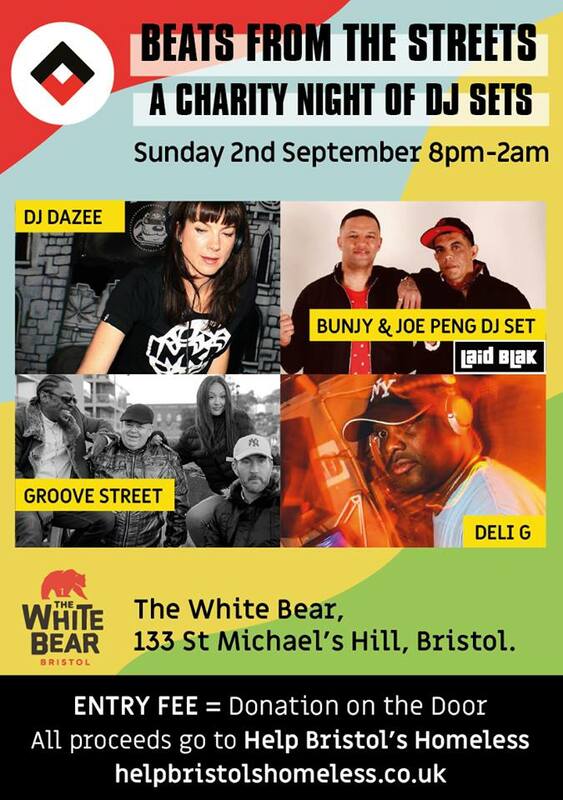 They have a great lineup of some of Bristol’s top DJs including; DJ Dazee, Bunjy & Joe Peng, Groove Street and the infamous Deli G.
Entry Fee: Donation on the door and all proceeds go to HBH. 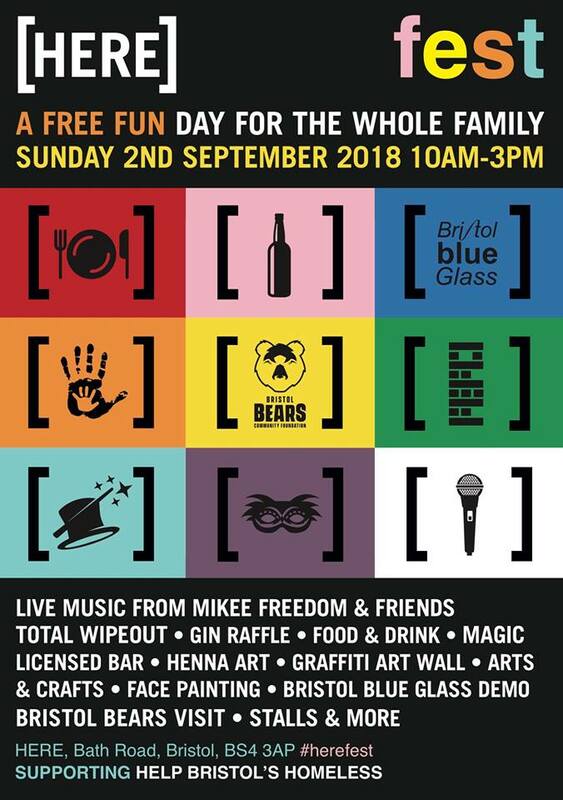 A free fun day for the whole family. We believe that having a home is not an entitlement, it is a RIGHT. Everybody should have the opportunity to live in a place they can call their own. The enormous generosity of a continued monthly donation or a one-off contribution has a huge impact, enabling us to fulfil our mission to Help Bristol’s Homeless. Even the most modest one-off contribution goes a long way to helping those in need. All donations are greatly appreciated!